A typical rainy Sunday evening would be as follows: lying down on the comfy living room sofa, watching the best blockbuster movies and waiting around for Mum's roast dinner to be complete. (Leave the Brussel sprouts, thank you). In Halifax, Yorkshire it was an entirely different story. We're talking foam, fun, music and more incredible foam. The Acapulco Nightclub hosted Sick Note Sundays with the cunning help of Fun Leisure UK. The team at Acapulco hired our Foam Party Package with one aim, for everyone to take part in a unique nightlife experience, without having to travel abroad. 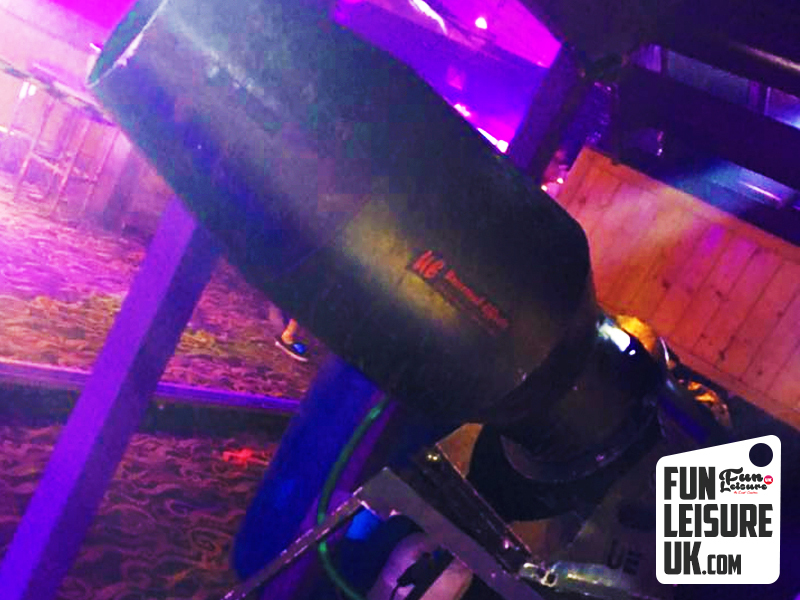 The Foam Party hire includes Officially the UK's largest foam cannon direct from Majorca the UFX 350 foam machine, 2 x 200-litre foam barrels, a Fun Leisure operator and we even had an option for flavoured foam (yummy). 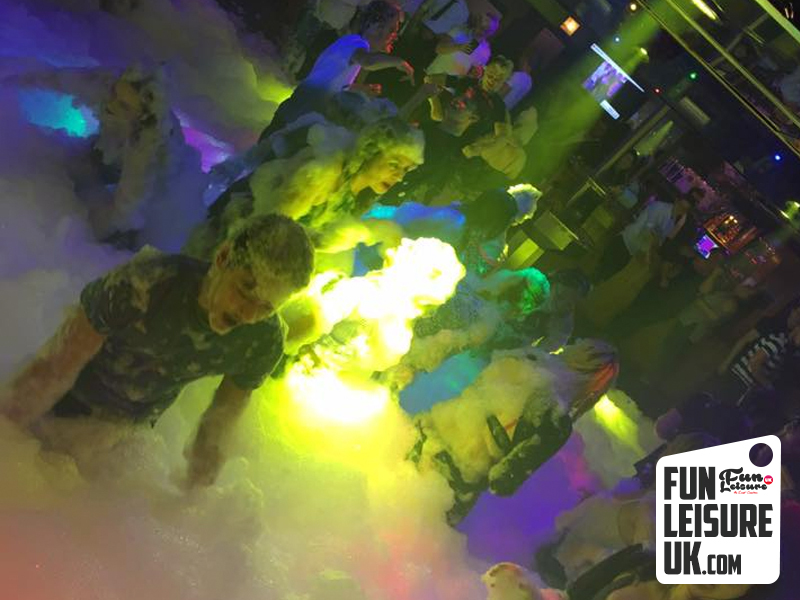 Fun Leisure UK's Foam Party Package Hire is ideal for a variety of occasions. Very attractive for the Nightclubs and student events, but can also appeal to birthday parties for clients who are looking for that WOW factor. Be bold and stand out. Coming at you from the shores of Majorca, our foam cannon will go down a treat for corporate fun days. 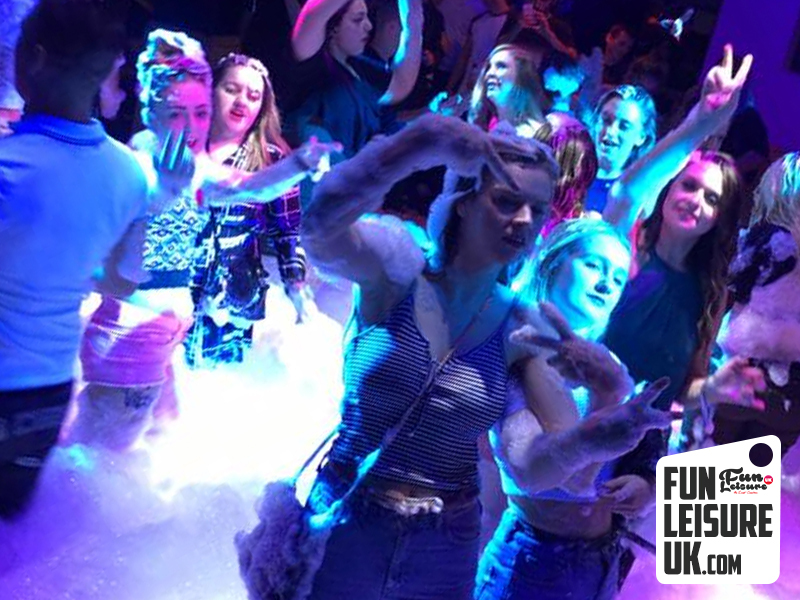 More Foam Party Hire information can be found here. 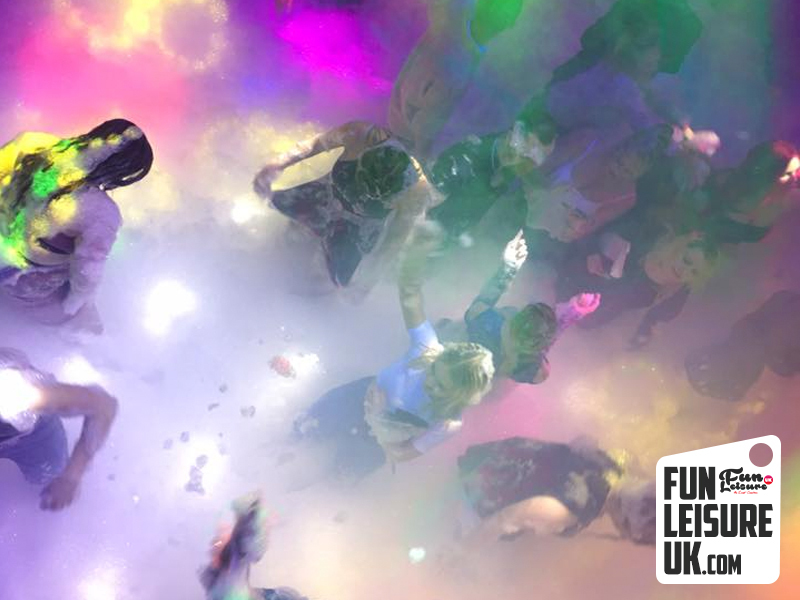 Visitors looking for Foam Party Hire were also interested in the following Fun products; Super Paint Party, Colours Holi Powder Paint Party and Gunge Tank Hire.